DFS Group poses with the Masters at Work. Photo: DFS Group. 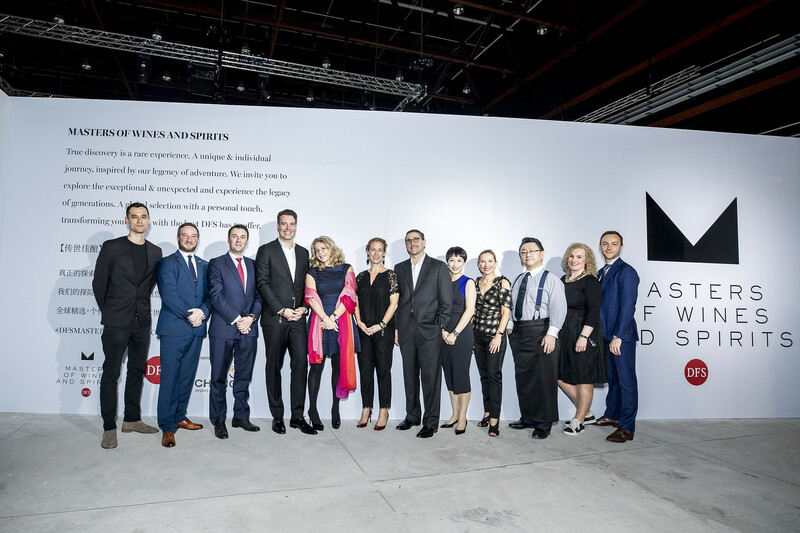 DFS Group (DFS), the world’s leading luxury travel retailer in partnership with Changi Airport Group (CAG) hosted its eighth annual edition of the prestigious Masters of Wines and Spirits in Singapore on 23 and 24 March. The highly-anticipated event showcased a curated collection of 140 of the rarest and finest whiskies, wines, cognacs and champagne from around the world. 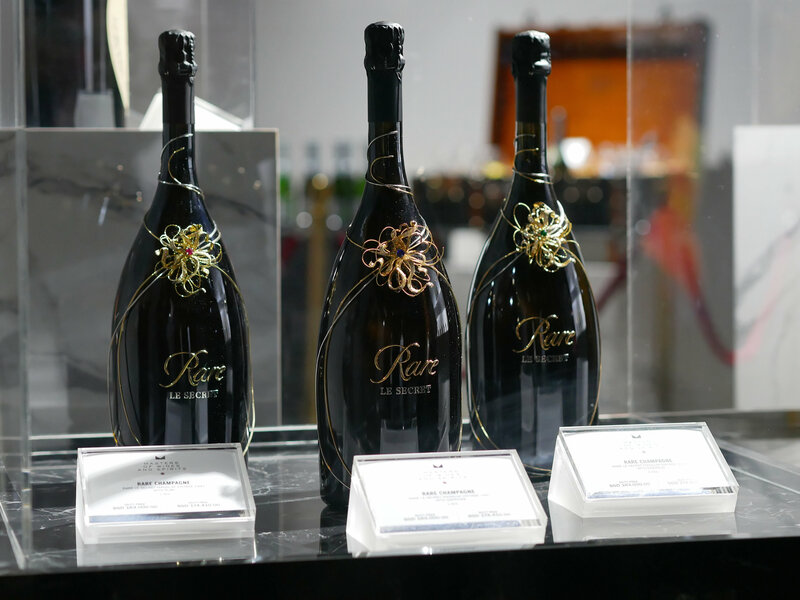 The Masters were present to unveil the rare and exquisite bottles of spirits and wines. Photo: DFS Group. 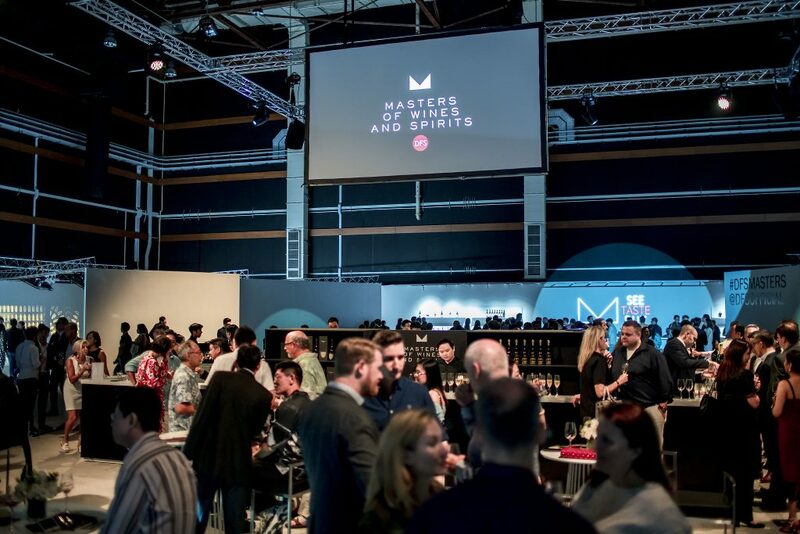 The 2019 edition of Masters of Wines and Spirits was hosted at Singapore’s state-of-the-art complex, Infinite Studios. 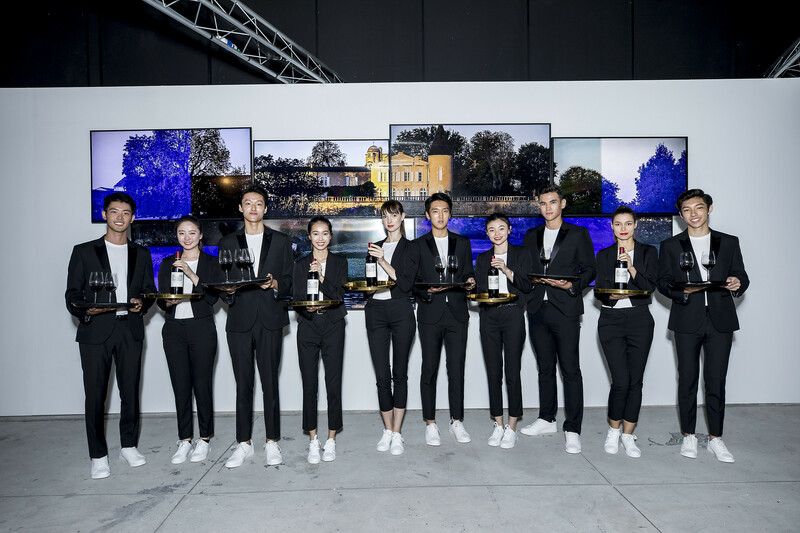 Guests were invited on an immersive and interactive journey to discover each of the brands through engaging video art installations and digital projections and an exploration of a wide variety of unique tasting experiences. 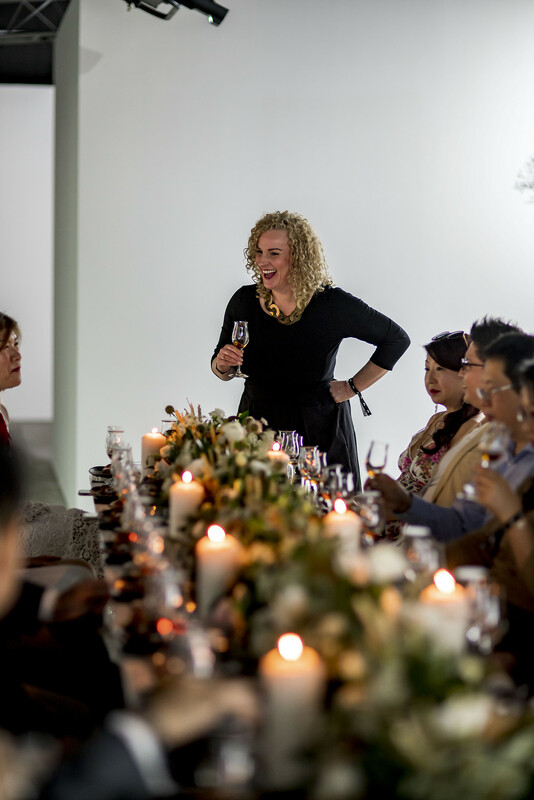 Sarah Bugess, Master of Whiskey, having a light-hearted moment with guests while presenting a curated selection of Macallan whiskies at her Masterclass. Photo: DFS Group. 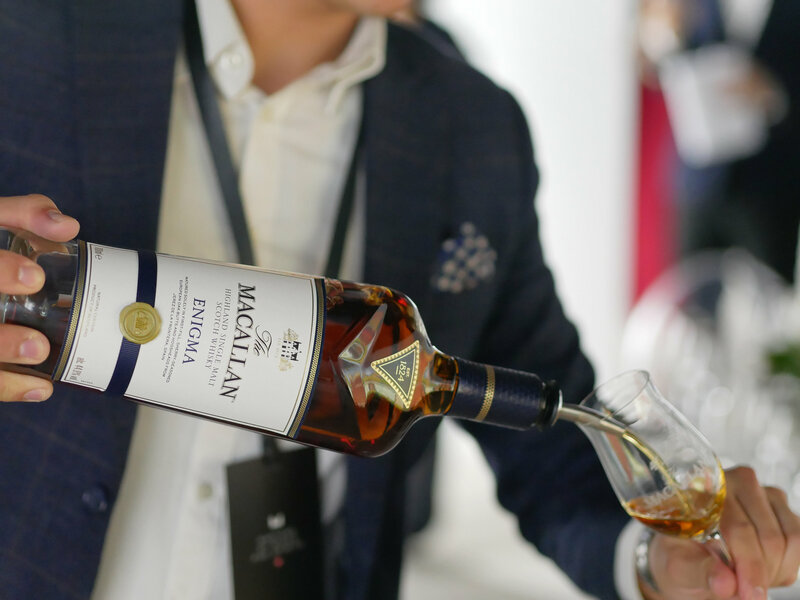 Guests had the privilege to taste the Macallan Enigma during the Masterclass at DFS exclusive launch event. Photo: Justin Teo. This year’s theme of “Masters at Work” is an homage to those whose passionate commitment to their task continues to raise the bar for all others in the field. 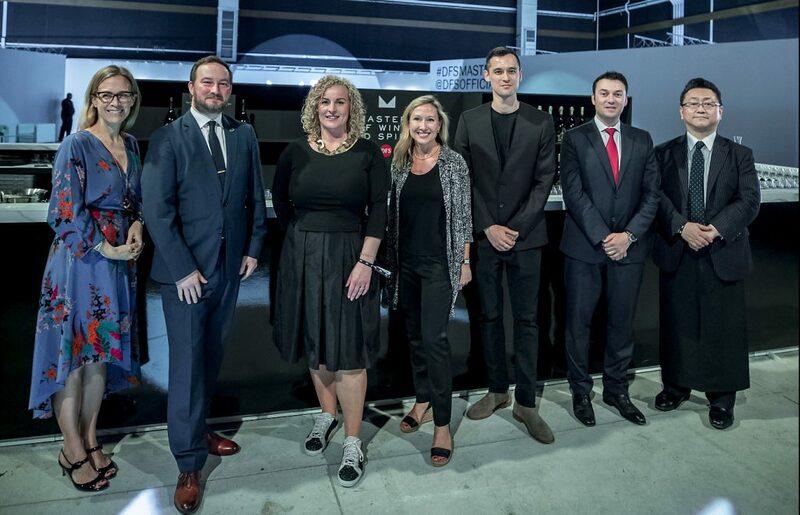 During the weekend, DFS celebrated six masters across a spectrum of backgrounds including Brooke Supernaw of DFS as Master of Curation, Ewan Gunn of Diageo as Master of Whisky, Sarah Burgess of The Macallan as Master of Malt, Fabrice Papin of Château Lafite Rothschild as Master of Wine, Hidetsugu Ueno of Bar High Five as Master of Cocktails, and DJ Arthur Bray as Master of Music. Guests flock to celebrate DFS Masters of Wines and Spirits. Photo: DFS Group. 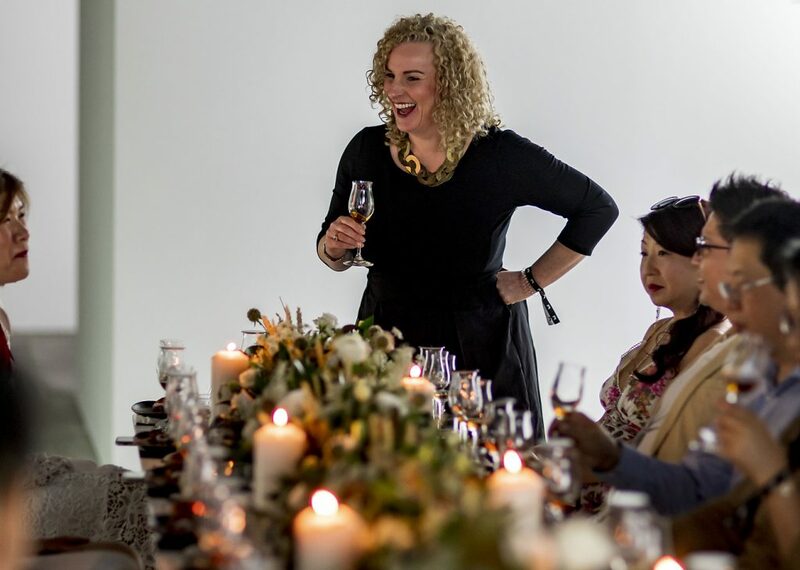 The event also featured four exceptional masterclasses to inspire and delight guests. Masters of Malt hosted by Sarah Burgess, Whisky Maker at The Macallan, saw guests taste premium and exclusive products such the Macallan Enigma and Macallan M Decanter. Masters of Wine hosted by Fabrice Papin, International Brand Ambassador of Château Lafite Rothschild took guests through a full-range tasting of eight different Domaines Barons de Rothschild Châteaux wines. Masters of Blending hosted by Ewan Gunn, Global Whisky Master at Diageo, saw guests taste Coal Ila 35-year-old, Port Ellen 39-year-old and Johnnie Walker Blue Ghost and Rare. Masters of Cocktails presented by Japanese mixologist and Spirited Awards World’s Best Bartender in 2016, Hidetsugu Ueno, took guests on a journey through the Japanese craft of spirits and a cocktail making session featuring whisky, sake and gin. 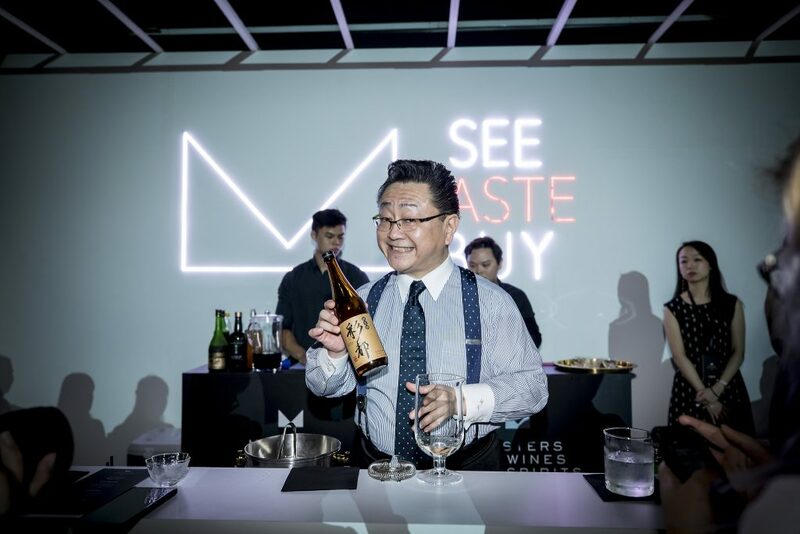 Guests had the rare opportunity to sample Master of Cocktail, Hidetsugu Ueno’s creation during the exclusive event. Photo: DFS Group. Three of only ten bottles of Rare Le Secret Magnum Champagne were available during DFS Masters of Wines and Spirits. Each bottle is embellished with a gemstone and interwoven golden bands, which can be remade into jewelry. 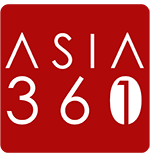 Photo: Justin Teo/asia361. The 140-piece features collectable items such as the oldest whisky ever released by The Macallan family, The Macallan 72 Year Old in Lalique – The Genesis Decanter; a set of three extremely rare vintages, The Château Lafite Rothschild Double Magnum Collection; and one of 1,500 bottles produced from the owner’s original stocks – Port Ellen’s 39 Year Old. 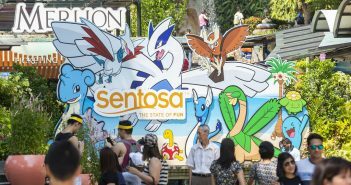 The collection will also be showcased and celebrated at Changi Airport through a series of activations at Terminals 2 and 3 until the end of April. The full 2019 Masters of Wines and Spirits Collection will be available for purchase at Singapore’s Changi Airport from March 25. A smaller, curated collection will be available later in year at T Galleria by DFS in Hong Kong and Macau. Servers line up for a dramatic serving moment. Photo: DFS Group.